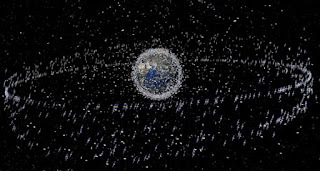 Although there seems to be some reassuring buy-in surrounding this programme to launch over seven hundred small, expendable satellites into low, geostationary orbit in order to expand broadband coverage for the US market does still leave me with some feelings of trepidation. With net neutrality already essentially doomed and the relative ease, both economically and technologically, with which one could extend free, quality internet access to every individual on Earth, it makes me mistrust those administrators that don’t own space but rather regulate the airwaves and serve at the pleasure of Dear Leader. Instead of something useful and magnanimous like the global positioning system (a US Navy by-product), I’m fearful that it will play out like Project West-Ford, that seeded the upper atmosphere with an artificial ring of half a million tiny needles, without consulting any other of Earth’s residents, that was potential catastrophic, short-sighted and left debris that still raining down more than six decades later. What do you think? An enduring venture with more partners that is open to all seems far more worthwhile, rather than something that seems a bit slap-dash. What do you think? 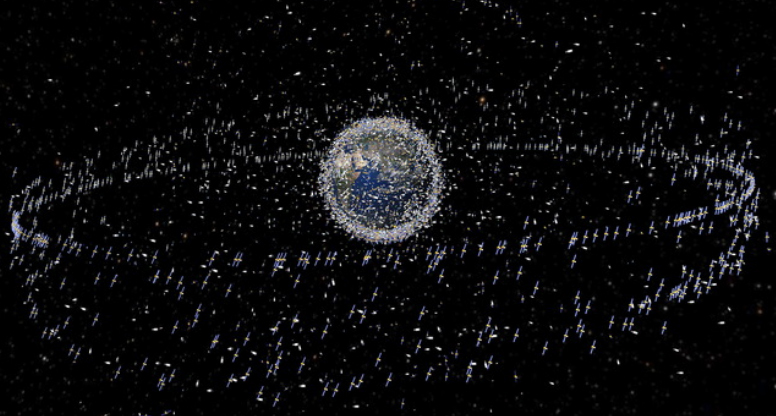 Who is going to clean up the mess that these satellites leave once the enterprise stops being profitable and their care is abandoned?